I am studying a BSc at Cornwall College Newquay in Applied Zoology and Conservation. 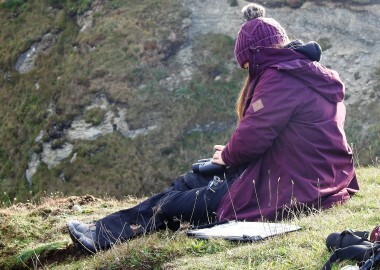 I previously had taken my A Levels after I finished school, however I didn’t truly discover my passion until a few years later, when I decided I wanted to work in conservation, so I went back to college to study an Animal Management diploma and then it felt natural to proceed onto a degree course. 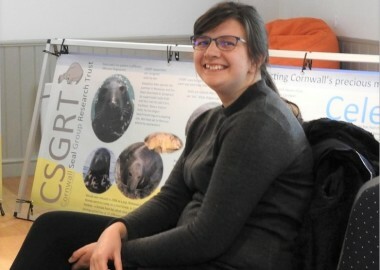 I had first heard about the Cornwall Seal Group Research Trust (CSGRT) when I attended the Cornwall Wildlife Trust’s ‘Wildlife Celebration’ event in 2017 and I had spoken to Sue at the stall she had set up there. I thought what CSGRT do was interesting and really wanted to find out more. During the second year of my degree course, I studied an optional Marine Mammal Biology and Conservation module with Bex Allen, who is also part of the Seal Group. Sue was invited to teach our group about grey seals, which I have always found fascinating and the session she taught inspired me. I was due to start a placement year as part of my degree in September 2018 and that was when I asked if I could do my placement with the Seal Group. I have been helping to process photo albums, so they are ready to be ID’d and the entries can be added into catalogues for each area. I am also beginning to practise matching the seals in the albums with the catalogues and adding entries into the database. 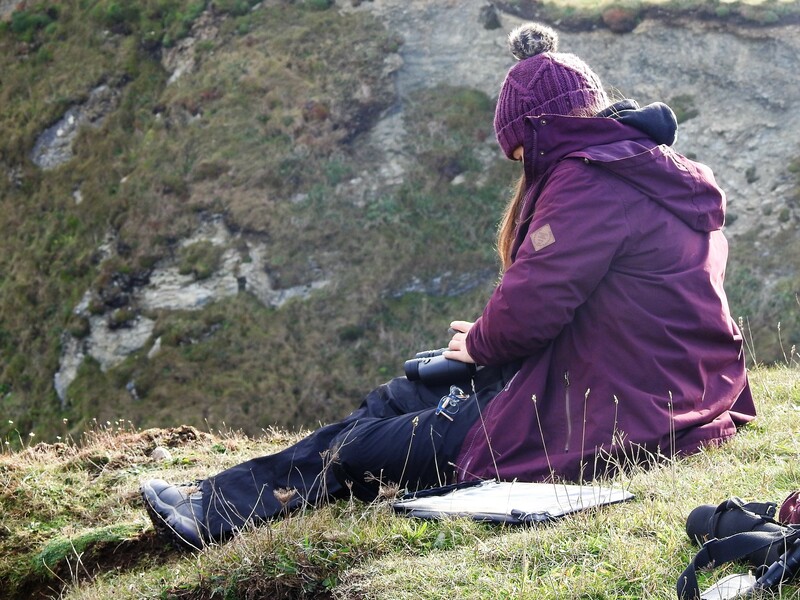 I am looking forward to participating in more surveys with the Seal Group and assisting with projects to help educate people about grey seals and how they can help protect the marine environment. I’m really excited about my placement and all of the experiences and knowledge that I will gain throughout my time here. I also want to thank Sue and everyone that is involved for being so welcoming and I look forward to seeing what’s to come.